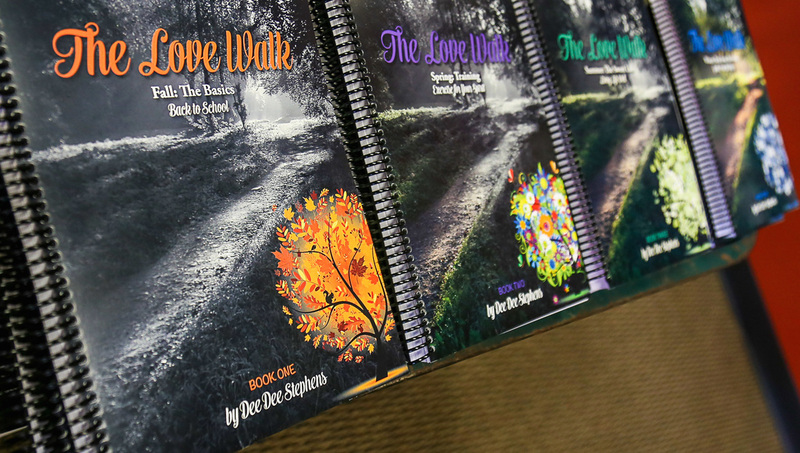 ​More than 30 years ago, CCC member Dee Dee Stephens and her friends decided to figure out what Jesus was telling them about walking in love. Over those years the lessons God gave to Dee Dee evolved and deepened. Life has taught her many things, some of them unbearably hard. Thankfully, while God walked her through these good and bad times, He gave her foresight to see them through the eyes of a student. As she worked through the scriptures, ideas came to her mind and light bulbs went off. She began to find practical ways to apply what Jesus was teaching her through the everyday beauty and struggle of her life. 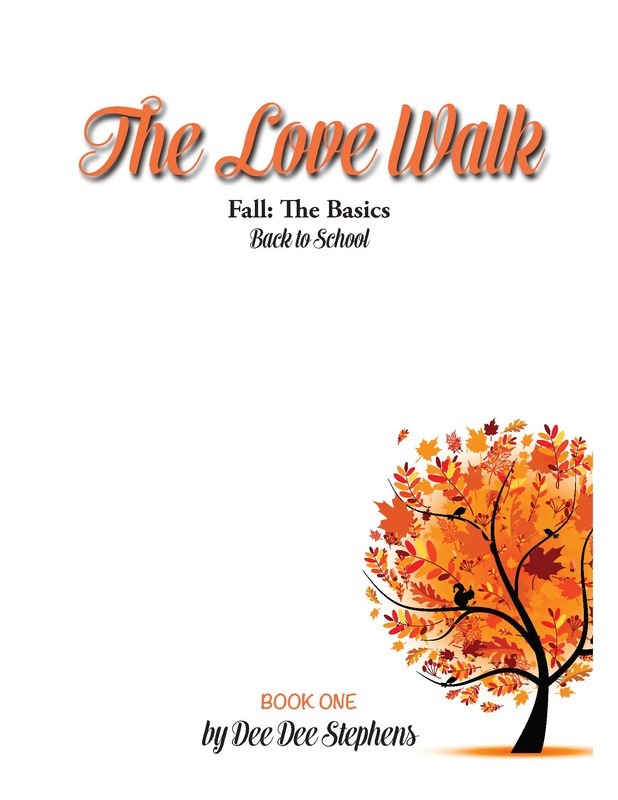 Since that first meeting, Dee Dee has been teaching the lessons God has taught her to people of all ages and stages. After many requests to turn them into a book, she began that process in 2009. 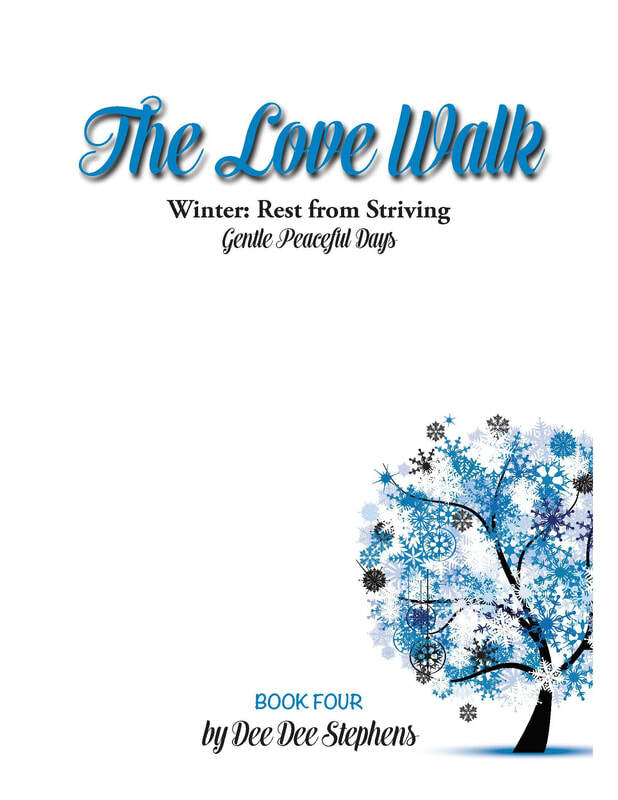 The result is a four-volume series designed to be used in four "semesters," i.e., fall, winter, spring and summer. 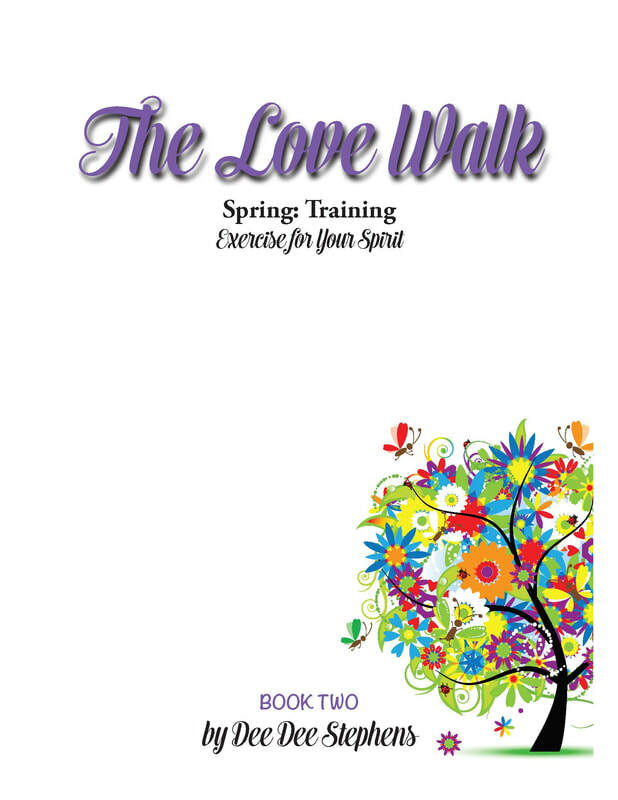 Of course, you may work through them at any pace you desire, as a resource for personal devotions or a small group who will learn to Love Walk together. 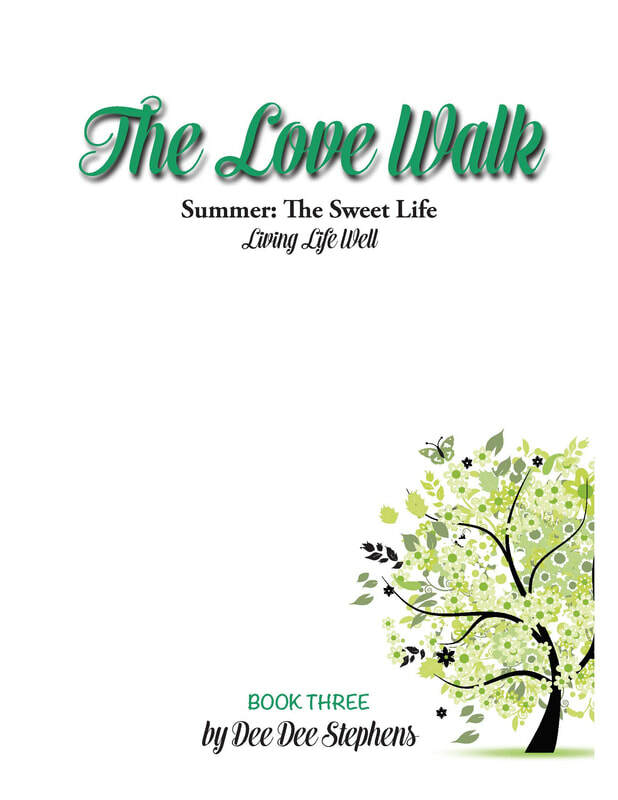 Purchase your book(s) today and enjoy the journey! Books may be purchased in the CCC Resource Center (open Sunday mornings before and after worship services, and Monday-Friday, 9 a.m.-5 p.m.) and online. For more information, email Anja Staten or call the church office at 706-565-7240. Please note: Online shipments will be sent directly to you, i.e., your home or other address that you enter in the order form. Books cannot be sent to Christ Community Church for pickup; if you want to purchase in person at CCC, simply stop by on Sunday morning or Monday-Friday between 9 a.m. and 5 p.m.
Click on each book cover to download a free PDF file of that volume.